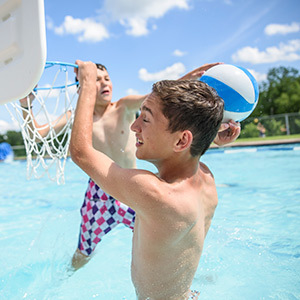 YOU CAN PLAY EVERY DAY! 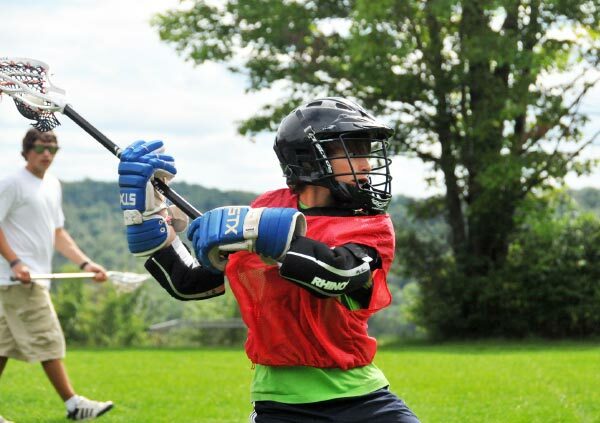 If you LOVE lacrosse and want to improve your game, or you’re a beginner and want to learn... this is the summer camp for you! 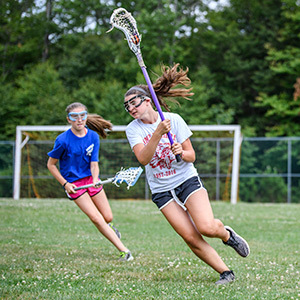 Girls, boys, advanced players, beginners... Everyone is guaranteed to improve their lacrosse game this summer! 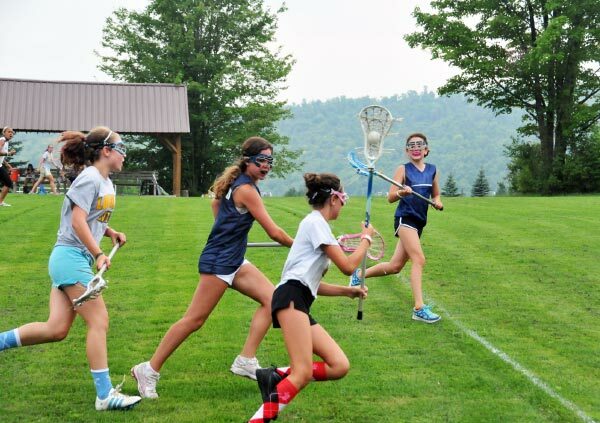 And you will improve your game in an atmosphere of FUN with lots of support and encouragement. 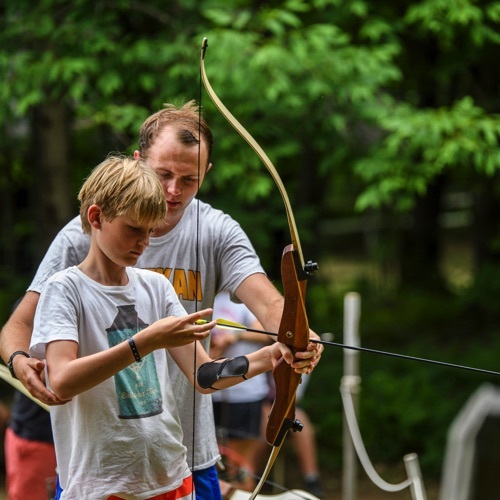 Daily instruction and recreational play is available! 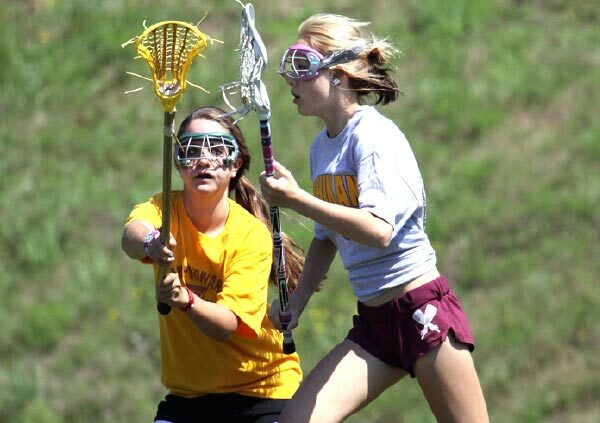 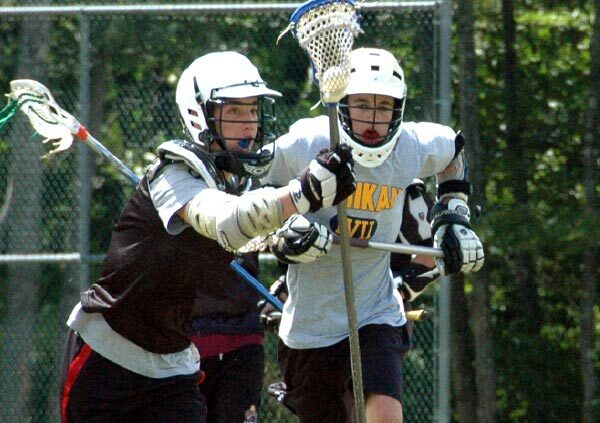 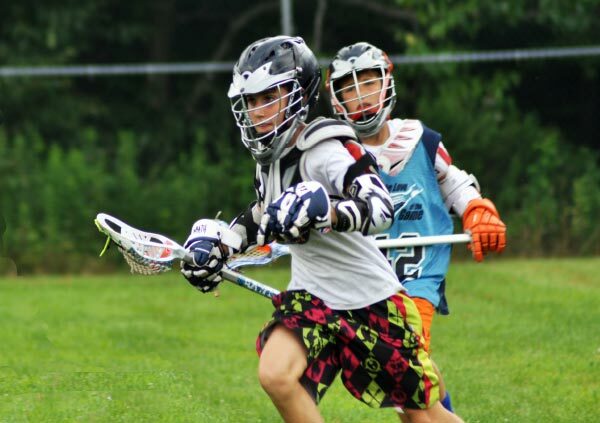 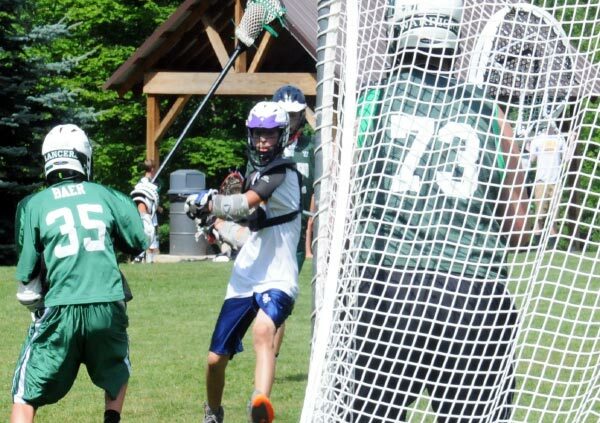 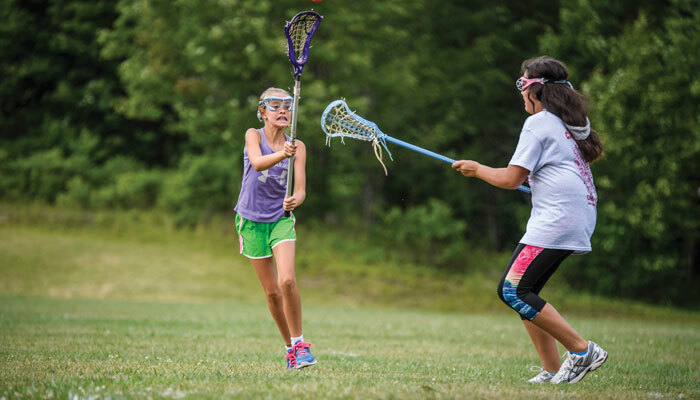 Campers participating in the elective program can schedule as much lacrosse as they want. 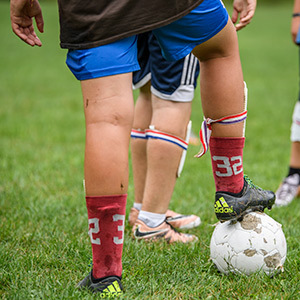 Instructional classes and recreational play are available throughout the day. 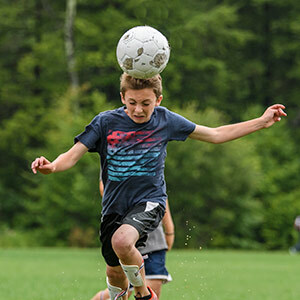 Each sports activity site is organized with a department head who is a professional educator, coach and/or player in the sport. 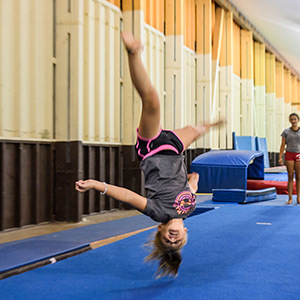 Staff instructors are undergraduate students with an average age of 21. 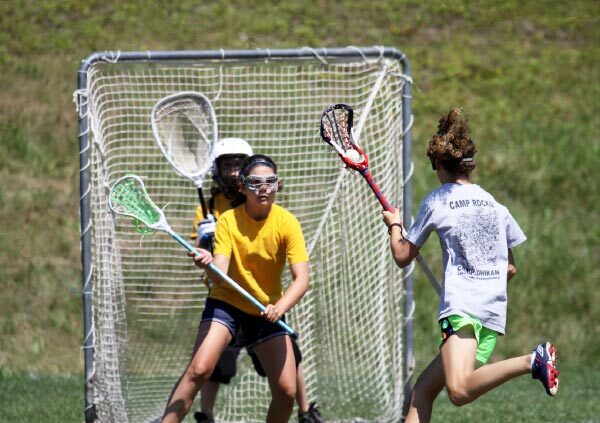 Campers are grouped into instructional classes based upon skill level and age range. 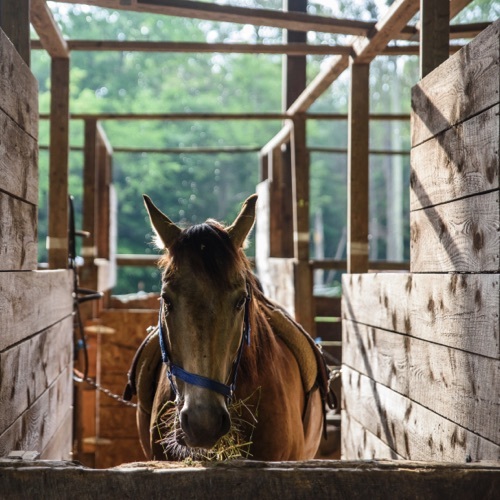 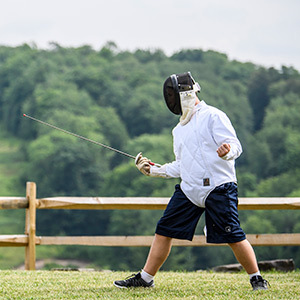 Beginners are introduced to the sport with patience and encouragement by instructors who enjoy working with beginners. 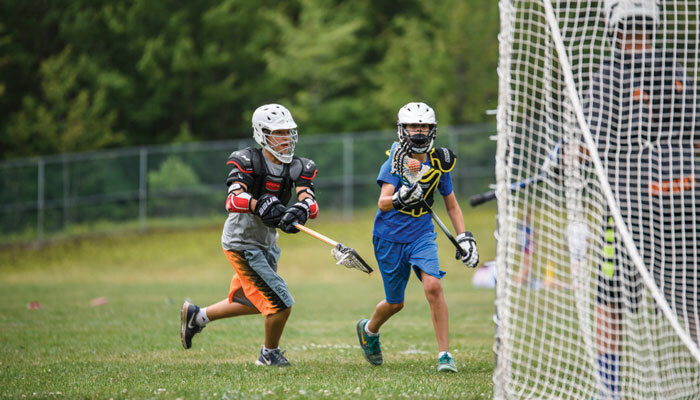 Intermediate skill classes focus on stick handling, practicing and improving scooping, passing, catching, cradling, shooting, checking, and dodging. 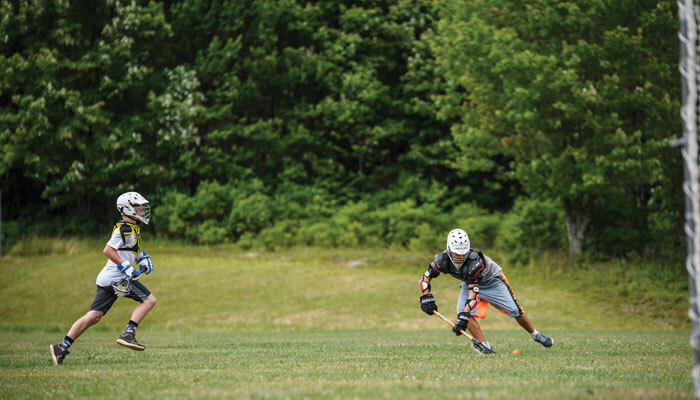 Campers with advanced skills continue perfecting “stick skills” while practicing defensive positioning, checking, groundball situations, fast breaks, face-off techniques and offensive and defensive game strategies. 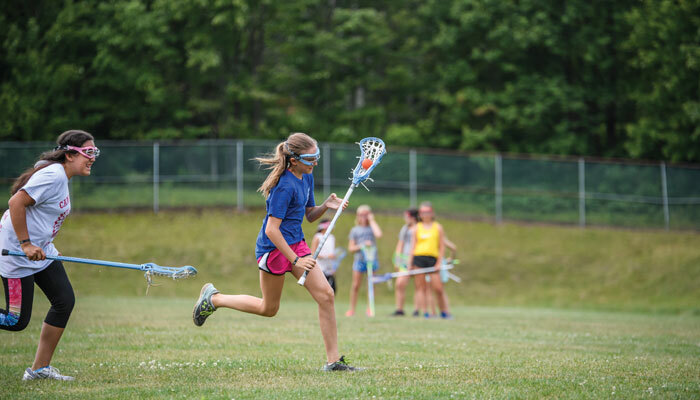 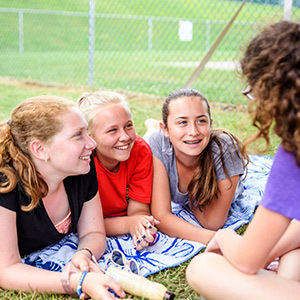 In addition to daily instructional classes and small team and full field scrimmages, interested campers are encouraged to participate in intercamp games, camp tournaments, and lacrosse clinics. 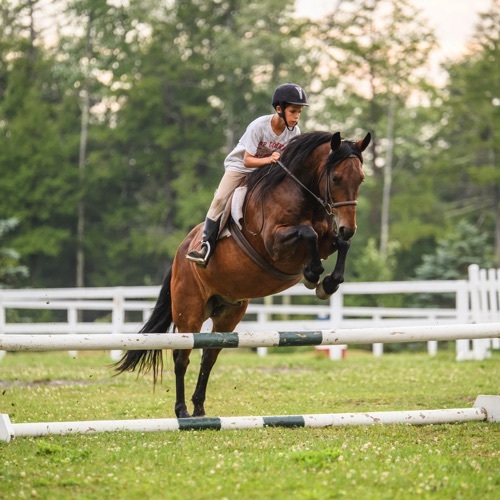 Private lessons are also available. 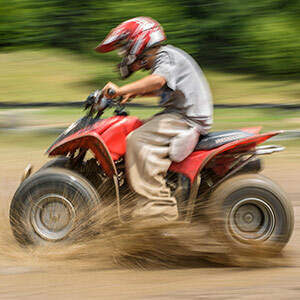 It’s all FUN!